Microsoft claims they were into helping indies before it was cool. Microsoft wants everyone to know it always planned to help bring more indie developers to Xbox One, even if it looks like a reaction to Sony's indie push. Xbox indie developer liaison Chris Charla says the [email protected] program, which will provide Unity development tools to indie developers making Xbox One games and allow Microsoft to activate any Xbox One as a debug console "goes all the way back to Xbox One's architecture." "We've been planning this for a long time," Charla told MCV. "You can see where this started with 360's indie titles. We haven't even released a system yet, so I'd say it's not a late announcement, it's quite a timely one." First announced at Gamescom, it's easy to see [email protected] as a reaction Sony's aggressive pursuit to bring indie developers to PS4. Despite what fans and pundits may think, Charla insists that an indie-friendly Xbox One was always part of the plan. "There has certainly been system sellers that have been indie games - Minecraft is a system seller," Charla explained. "Independent developers are hugely important for the entire industry ecosystem. I am massively excited by titles such as Titanfall and Halo. But I am equally excited when I see games like Papers Please, or Gone Home." "Games can be hugely diverse. 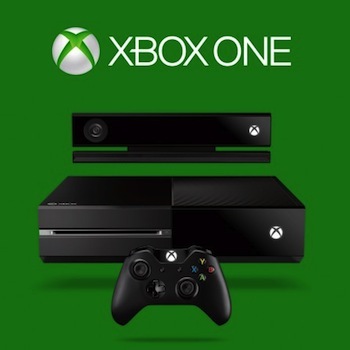 When you turn on your Xbox One, you see the broadest, most diverse spectrum of entertainment."